In the U.S., the government requires that all companies and business organizations, including those in the medical sector, protect confidential information. However, people took a long time to fully understand the need for document shredding, and now there are different federal laws ensuring it. You need to understand why shredding is important. As a service provider, you are responsible for the safe handling of your clients’ information. Trust is the pillar of this relationship, where you will not intentionally reveal any confidential information to anyone. However, an accident does not take much time to happen. If a service provider is not aware of the risks associated when those papers are out in public, this could turn into a serious issue. Take the example of medical documents. You surely do not want to display your private medical information to anyone and everyone. On the other hand, if your tax or banking papers end up in the wrong hands, nothing could be worse. A business involves lots of paperwork, and most of those papers are important. That is why the U.S. has enacted a few laws, and any document shredding company in Broken Arrow and other places must respect those regulations. There are three big federal laws related to client privacy. These are the Health Insurance Portability and Accountability Act (HIPAA), the Gramm-Leach-Bliley Act (GLBA) and the Fair and Accurate Credit Transactions Act (FACTA). 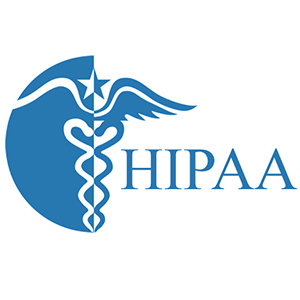 · HIPAA: This act enforced in 1996 sets the rules regarding how medical documents should be treated. Any organization involved with the public health system must be compliant with this law. · GLBA: This act of 1999 ensures that companies dealing with people’s finances will protect their customers’ data. Otherwise, they will be charged for data breaching. · FACTA: This act of 2003 ensures none of the private information of clients goes into the wrong hands. According to this act, the companies are liable to protect, burn, destroy or shred all of the papers containing consumers’ private information. What Can Happen with Data Theft? Back in 2012, over 16.6 million U.S. residents over the age of 16 were victims of fraud, according to a report from the Bureau of Justice Statistics. There are multiple risks involved with document theft, and our business offering paper shredding in Broken Arrow understands that. You should shred all the documents that are no longer needed but can cause a problem if misused in any way. Being a service provider, you should protect your customers’ papers; otherwise, it will not be good for your business. If you want to maintain your business revenue and continue a good customer relationship, follow this tip. When documents are under your possession, you should take care of them. When you decide to destroy the papers, call a document shredding company in Broken Arrow. 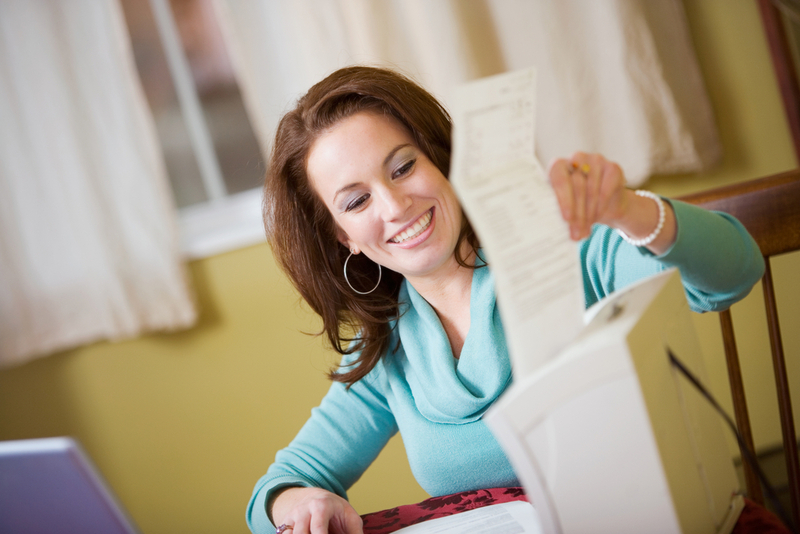 According to federal law, you should shred unneeded documents. Otherwise, you may have to face penalties. In addition, the shredding company you hire should also comply with the data shredding laws of the U.S. Finally, lots of unwanted papers scattering all over the office make the space untidy and unhygienic. This could also cause accidents, and the stacks of papers can hold lots of dust. Considering the current state of the earth, we should all contribute our bit to improving the environment. We keep no stone unturned when it comes to using natural resources. But do we pay nature back? This could be your way to make the environment greener. The shredded papers get recycled to make paper again, and this is a good way to save trees. We at Midcon Shredding provide this service to help you help sustain Mother Earth. If you are convinced that you need to destroy unneeded documents, you can call Midcon Shredding, the best paper shredding company in Broken Arrow. Our company protects you from becoming a victim. No matter in what industry you are working, our document shredding company will certainly help you out.